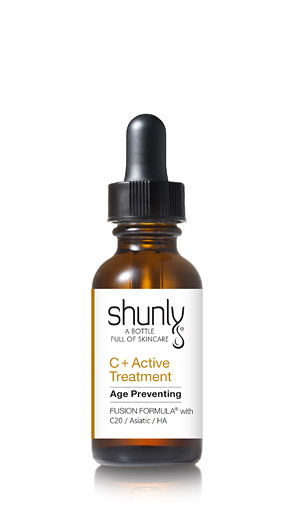 Age preventing concentrated antioxidant treatment. 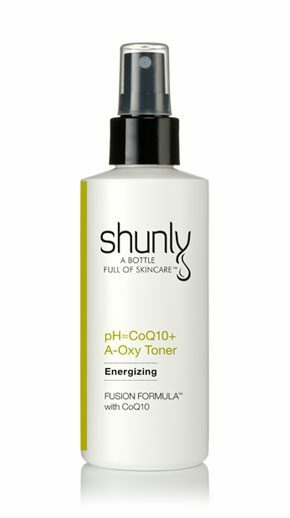 This quickly absorbing, lightweight antioxidant treatment with Shunly Skin Care’s FUSION FORMULA® featuring as high as 20% concentration of Vitamin C to provide advanced PREVENTION performance that is part of 3 SkinCareActs™ from harmful reactive oxygen species (ROS), and UV radiation. 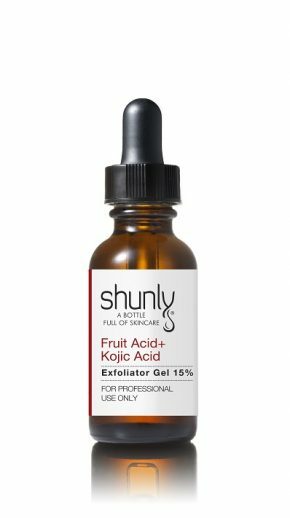 Acting as a highly effective antioxidant shield, it helps to brighten, firm, and improve the skin texture, health and complexion of your skin. High concentration of vitamin C is particularly for those in need of reducing visible signs of aging caused by oxidative stress and environmental pollutants. Water/Aqua/Eau, L-Ascorbic Acid (Topical Vitamin C 20%), Propylene Glycol, Ethoxydiglycol, Zinc Sulfate, Glycerol, Triethanolamine, Ferulic Acid 0.5%, D-Panthenol, Phenoxyethanol, Tetra sodium Edetate, Hyaluronic Acid. of the CE Ferulic, and it still works wonder. My skin is clearer and brighter. Love the results!! This 20% vitamin C serum are my favorite product in the morning. I no longer need additional antioxidant face cream and eye cream. With this serum, my skin does not feel dry or oily during the day like I did when I used the face cream before. It clear my skin by lightening my hyper pigmentation as we as fine lines and wrinkles around my forehead and under my eyes area. I don`t have to spend additional cost to buy face cream or eye cream but Zn20+spf40 light moisturizer sunscreen. Simple steps but yet give my skin stay healthier than ever. This is one of my favorite products. I use it in the morning and my skin feels soft and not overly dry or oily though out the day.